Not only was Leonardo da Vinci (1453-1519) an astonishing painter, but also a scientist, anatomist, sculptor, architect, musician, engineer, inventor, and more. The question is rather, what was he not? During the Italian Renaissance, he mastered the most beautiful works of art for the Medicis’ in Italy and for the King of France. He aroused admiration from his contemporaries, who depicted a universal genius, curious and virtuous. Even today, interest in da Vinci and his work does not fade; his works and writings are still studied by foremost experts hoping to decipher one of the numerous secrets of this visionary artist. 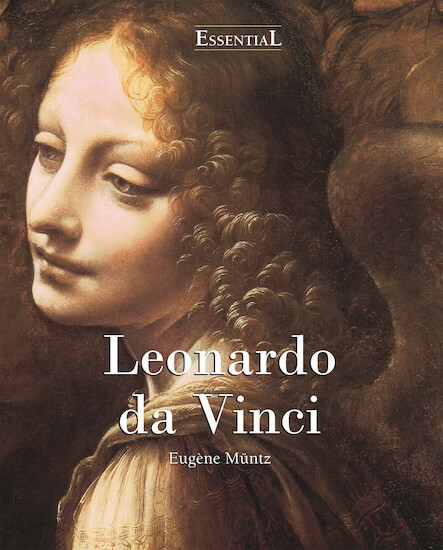 The archetypal Renaissance man is here explored by the engaging prose of Eugène Müntz who narrates how Leonardo da Vinci mastered a diverse range of fields, from painting to engineering, making him one of the most brilliant minds in human history and one of the most recognised artists in modern times.